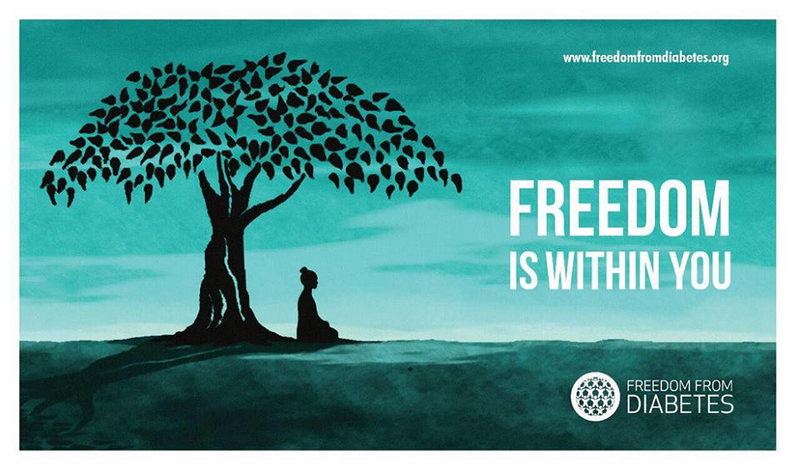 The Freedom From Diabetes: Do you know which is a PREFERRED SWEETENER for DIABETICS? Do you know which is a PREFERRED SWEETENER for DIABETICS? STEVIA! Stevia also known as Madhuparni in Marathi. 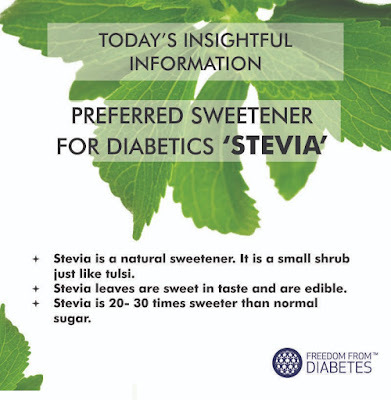 • Stevia is a natural sweetener. It is originally from Brazil. It is a small shrub looks like Tulsi. • Stevia leaves are sweet in taste and are edible.• Stevia is 20- 30 times sweeter than normal sugar. 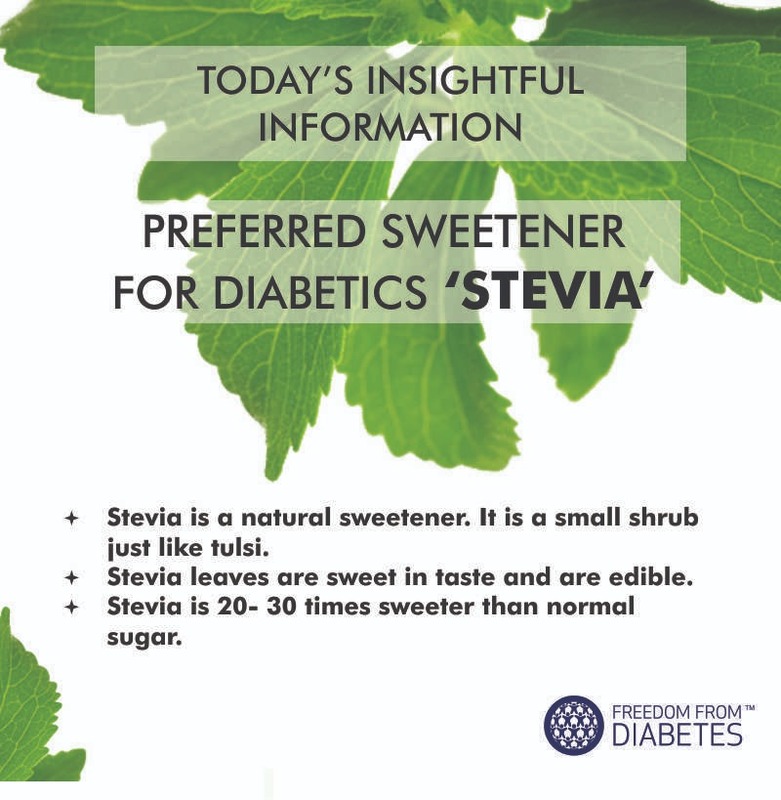 Thus, nowadays used in diabetic preparation of sweet food.• Stevia is recommended in our FFD principlesStevia fresh leaves can finely chop and use in salads, soups and in chutneys. Available in the market in bottles e.g. NutriStevia. When finely chopped leaves are used in salads, mix them well, and leave the dish after mixing for five to ten minutes for its sweetness to mix properly. For a soup bowl of salad 2-3 leaves are enough. Cut them fine. When the plant is pruned the leaves are dried in shade and can be stored. Green powder of dried leaves is also available in many medical and Ayurvedic store. When used directly in dishes mix well and leave for five minutes. Please note that Stevia has a typical aroma and taste. So some have to develop a taste for it. Do you the Benefits of BETEL LEAF? Do medicines have side effects?